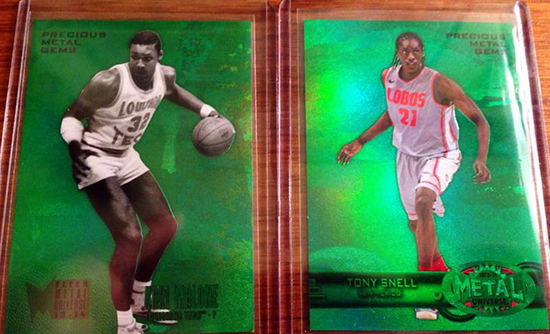 @UpperDeckSports 13-14 Fleer Retro 2 box break. Nice Lebron! 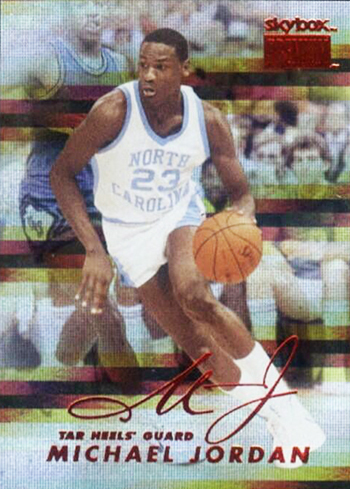 Hey @UpperDeckSports Pulled this today & the mystery is killing me and my buddies any hints or e.t.a. on checklist? 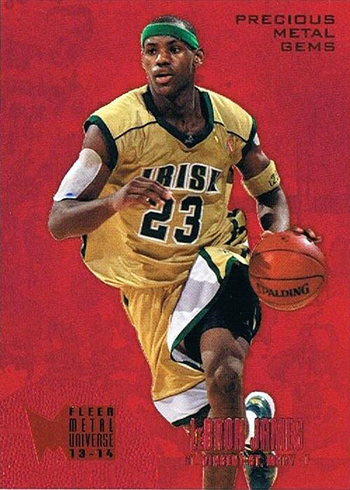 There are so many awesome cards in the 2013-14 Fleer Retro Basketball set we have not seen yet however that are just waiting to be discovered in unopened packs. 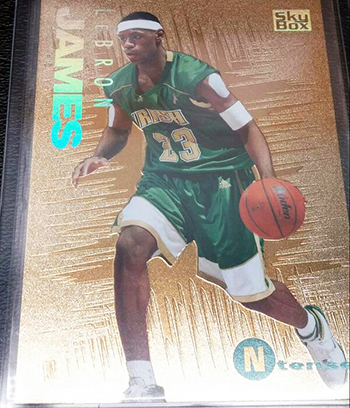 Tweet images of any cool cards you pull to @UpperDeckSports, @BustingPacks and @ShowYourHits so we can share with our followers! 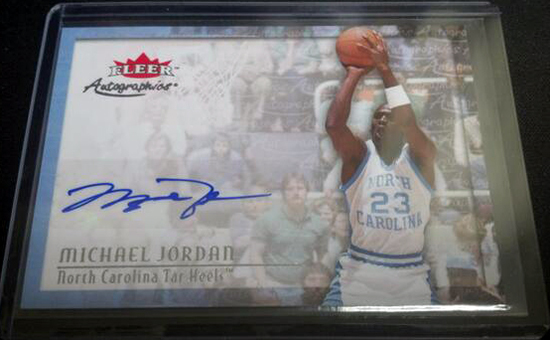 I hit a redemption for a Career Highlight Michael Jordan Auto /5. Do you know if they will be oncard autos or sticker? Hey man, I pulled a 1 of 1 Veteran Buyback. 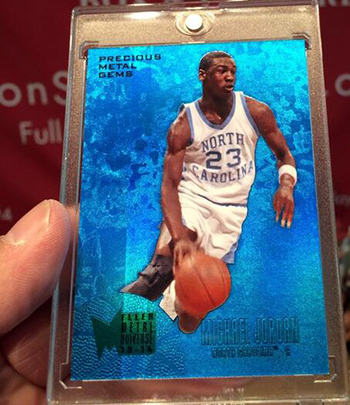 I’m almost positive any of the cards # to 5 or less will be an on card Auto. Congrats on the Jordan, I went ahead a redeemed mine. Hopefully its a monster!!! Just pulled a vet buyback and was wondering if anyone knows what cards have already been redeemed? 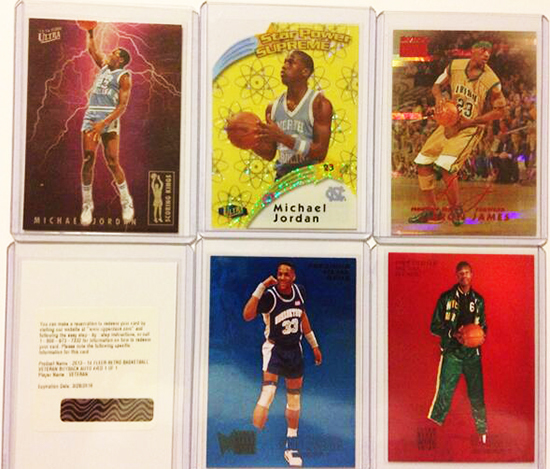 Also pulled TWO jordan career highlights redemptions. 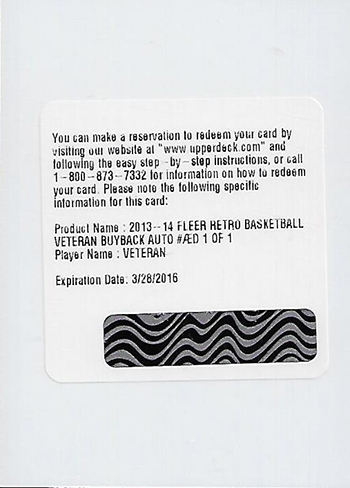 i have pulled one of the veteran buyback 1 of 1 redemptions, any informations about it?